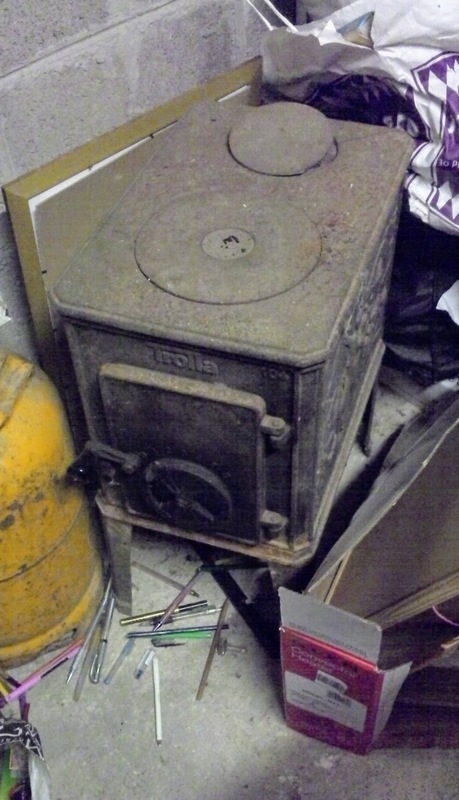 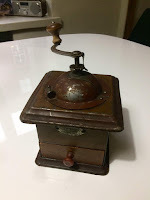 As a vintage technical (anything) enthusiast I struggle to justify my pastime of skulking around Helsinki's flea markets, eBay & Huuto.net to find junk to restore to working order, with my desire to non-materialistic generally. 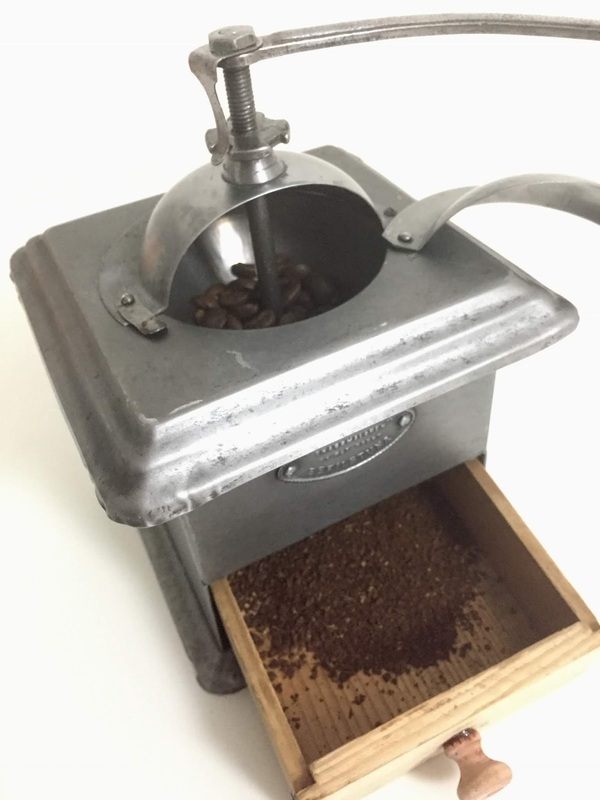 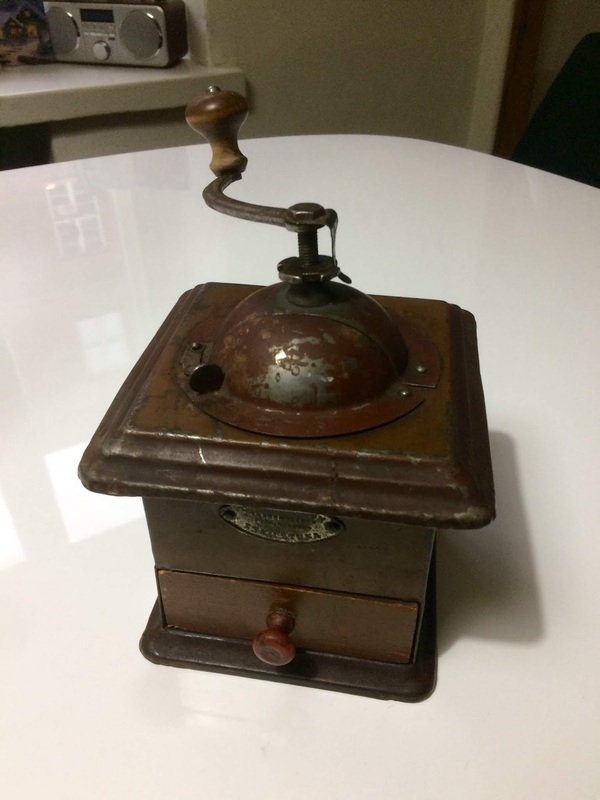 Then, trying to restore a 1920s era Kaffe kvarn in a Nespresso world? 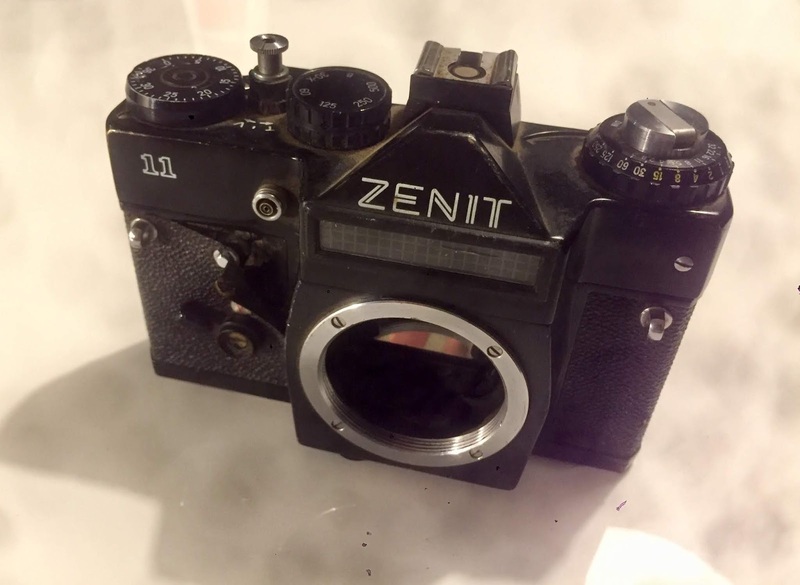 Or my latest find - surely I can mash-up a 5 Zloty (€1.25) Zenit 11 SLR camera with a new digital back? 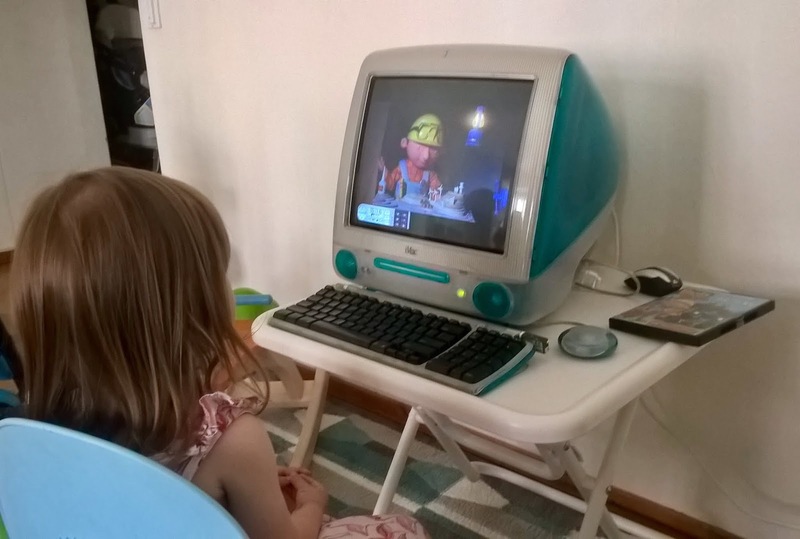 My daughter, however, has no trouble justifying my retro modded iMac G3 - she can start it up and put in some DVDs received from her grandparents with no problem! 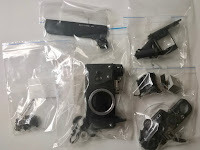 As for me - maybe I need to embrace joy in having old restored junk even if I can't use them - sometimes good design is timeless, it's enjoyable to use my hands on a project, and it's allowable to clutter modern life with an appreciation of how we got to this point; that should still fit in the KonMari regimen.